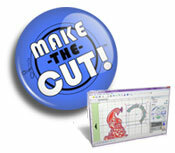 The Silhouette Curio™ hobby machine is the perfect complement to Silhouette’s other cutting tools. 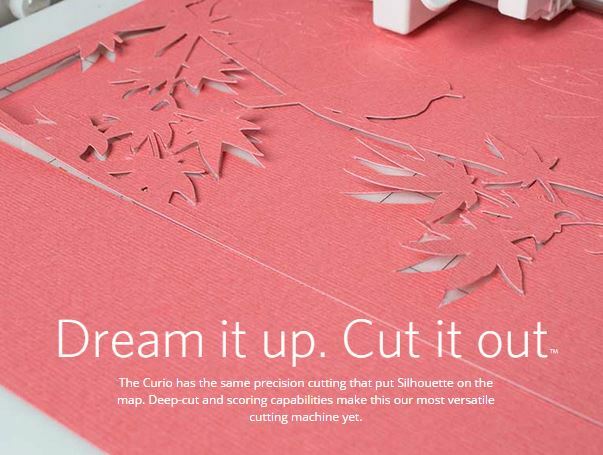 The Curio is the only machine that can unlock the stippling, etching, debossing, embossing and dual carriage features in Silhouette Studio® design software. 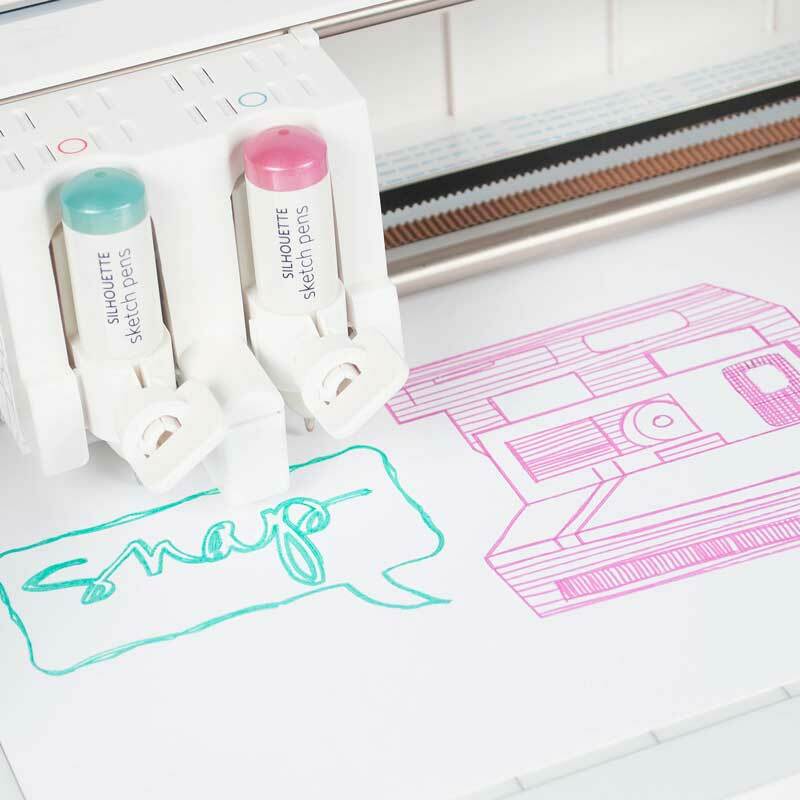 When you pre-order your machine with Enchantart you will also receive a gift certificate for $100 in digital files from Enchantart. Please send us an email to info@enchantart.com to arrange your pre-order.